Seriously, who doesn't love Jenna Marbles? Now that 2018 has come to an end, what better way to reflect the year than through my favorite YouTubers I watched this year? Give these channels a try if you haven't heard of them before! I love watching Brad Mondo's reaction videos... ESPECIALLY when he reacts to people failing to bleach their hair! 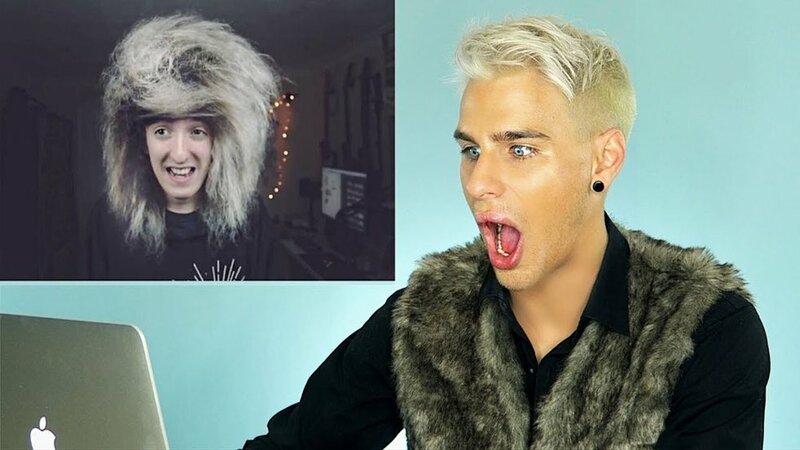 He has a very positive energy, and I think that is why viewers gravitate to this YouTuber, even if they don't have their hair specially styled (like me). If you watch YouTube then I'm sure you have watched or heard of Dan or Phil videos. 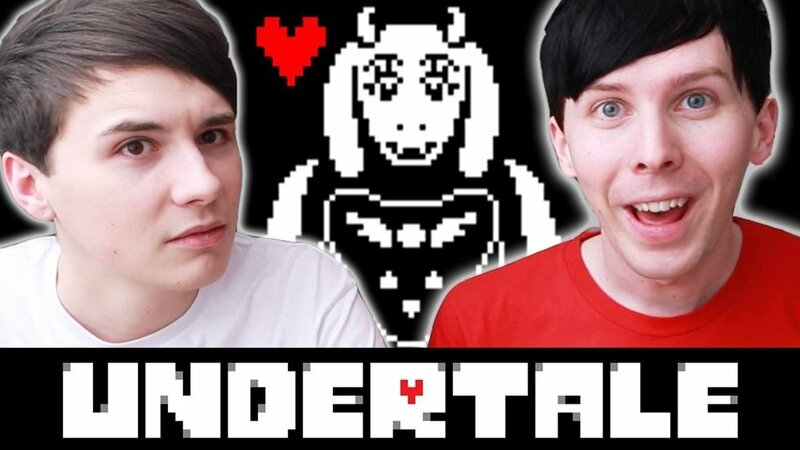 I love this channel because it is both of them together, playing video games. 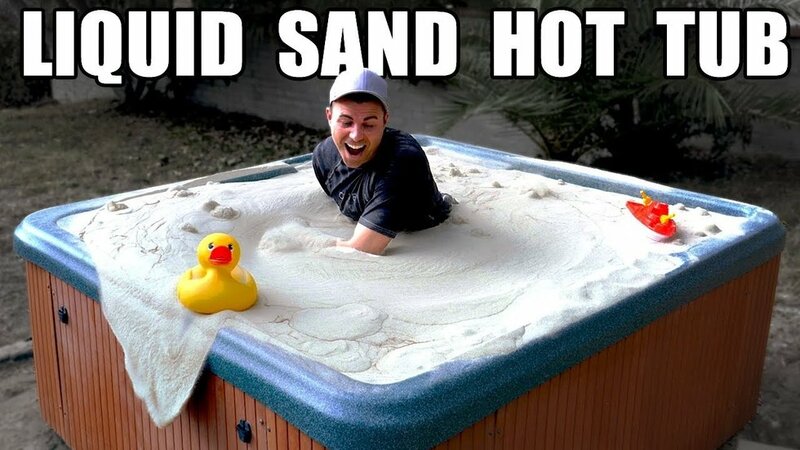 They never cease to make me laugh. 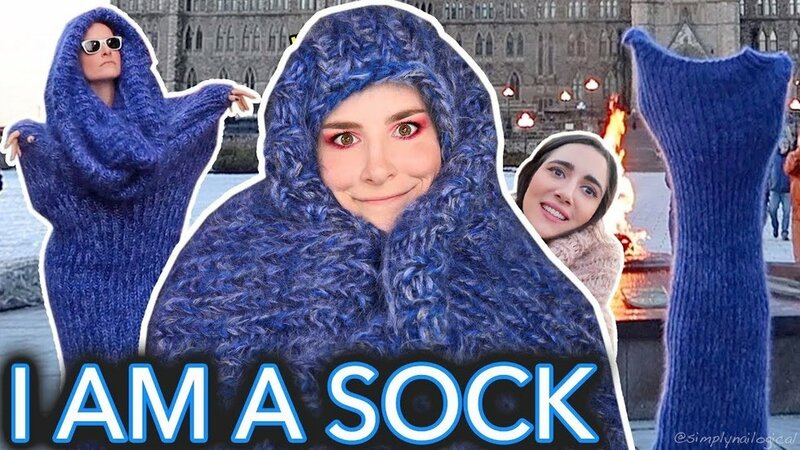 From turning herself into a tooth brush as her Halloween costume, or creating a bed of soap for her dog, this YouTuber has stellar content. Especially when she painted her entire face green TO BE the green screen (it makes sense if you watch the video). 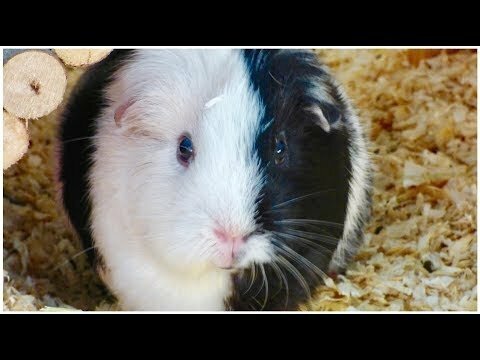 I adore this channel because it is all about guinea pigs! Some of the videos are instructional, but a lot of them are vlogs which show her guinea pigs running around their cage, eating, and going about their business. Recently the one guinea pig, Little One passed away (the black and white one in the image above). Mark Rober has interesting videos on his channel such as debunking a popular arcade game and a couple common carnival games. The videos are interesting and educational. THIS YouTuber! I love Cristine so much (and yes, there is no "h" in her name)! She does so many odd videos, I love it! Even though she has hardly done any nail tutorials recently (inside joke of the channel), Cristine gets 10/10 "glossy taco" seal of approval. As I'm typing up this article, I see that there is a new video posted to this channel that I need to watch! 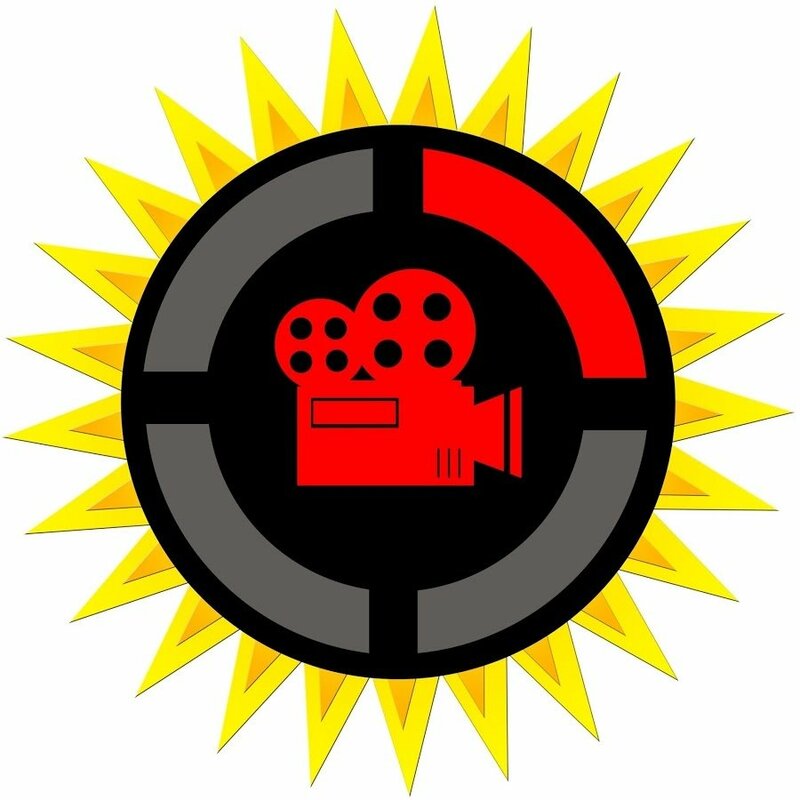 These videos are full of fascinating insight and in-depth theories about movies and even YouTube channels. MatPat, the creator also has another channel where he does the same thing, but theories about video games! I enjoy watching this channel too, but primarily I stick with the film channel. These videos are enjoyable to watch several times! 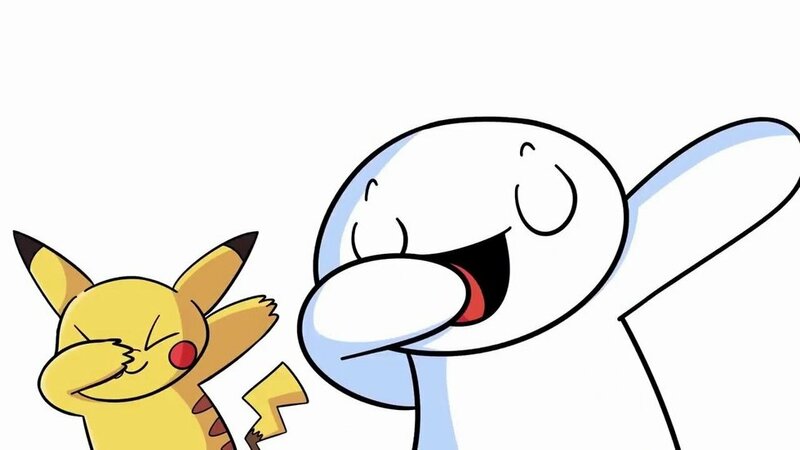 The YouTuber has a great sense of humor, and tells stories that make him relatable to the viewers. He uses cartoons to tell his stories. 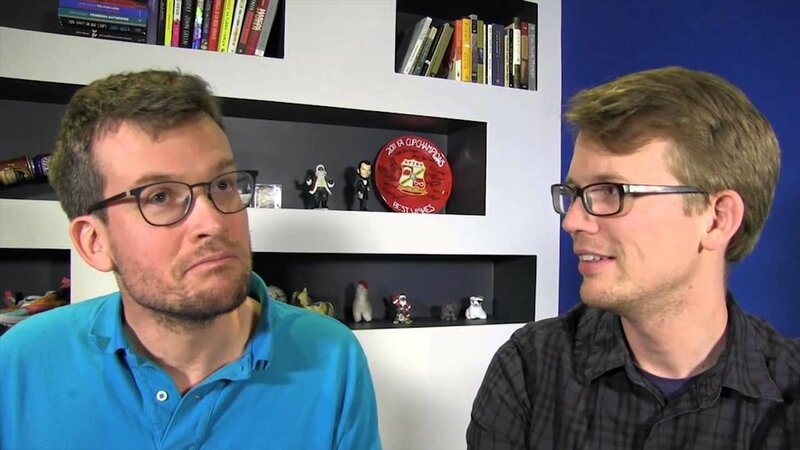 Last, but surely not least, is a channel called vlogbrothers. Their channel started years ago, two brothers, John and Hank use videos to communicate to each other once a week. There is so much more to this channel, some of which I don't even know because I was not "there" since the creation of the channel. They have so many other channels, they are authors of book(s), and they're great people!